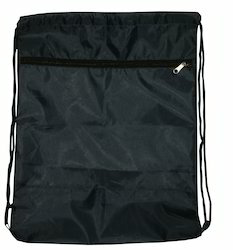 Size/Dimension: L 10.5" B 5.5" H 5.5"
We are among the reputed organizations, deeply engaged in offering an optimum quality range of Pocket Tool Pouch. 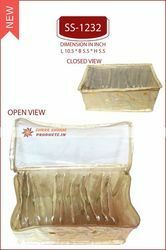 We are engaged in offering a wide variety of Sandy Pouches to our customers. Assisted by a team of experts, we can also offer this in customized specifications as per detailed by the customers. Our customers can purchase this as per their requirements and at the most competitive prices as well. - Waist Size: 20" to28 "
Very well finieshed and attractive Small Pouches or Batuwa or Batua is available with us 4 different colors.